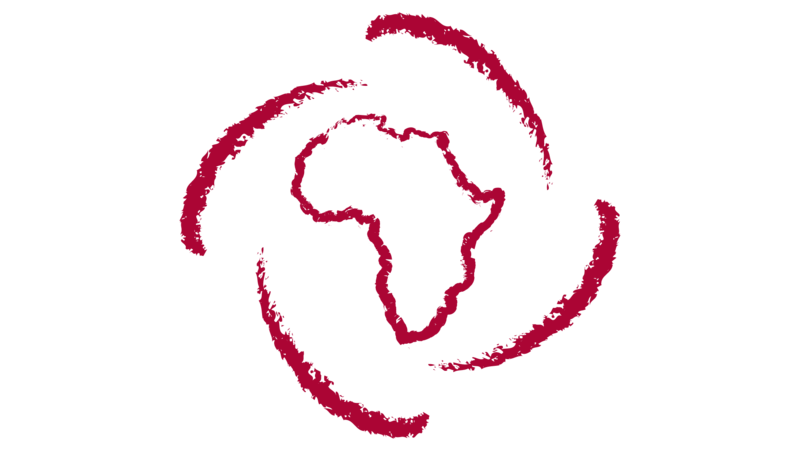 Over the years, APF has established a stronger presence on the Continent, with footprints in Egypt, Cameroon, Ethiopia, Ghana, Kenya, Morocco, Nigeria, Rwanda, South Africa, Tanzania and Uganda, through its regional meetings and conferences. 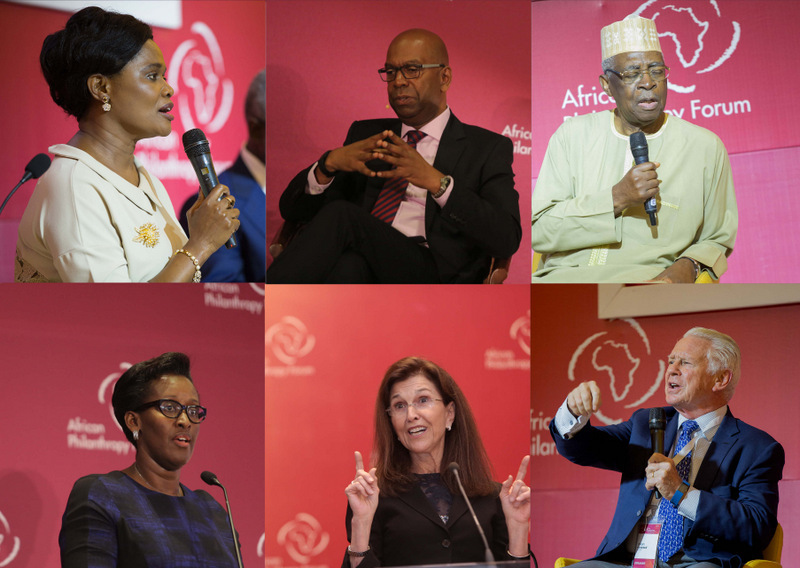 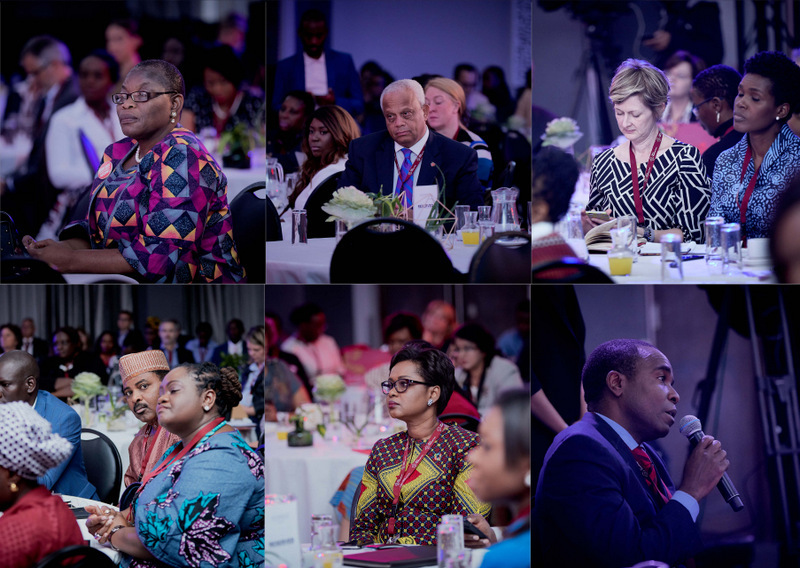 The APF has also invested in the development of the Toolkit for African Philanthropists and the “Why Give” Series, which consists of interviews with Africa’s strategic philanthropic leaders to showcase their motivations for giving. 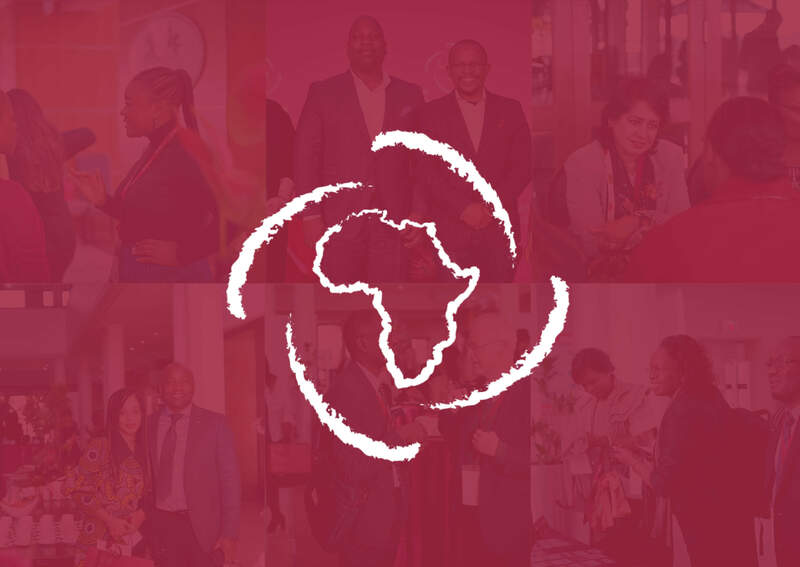 Since becoming an independent entity, APF has reached over 950 philanthropists and social investors in Africa and across the world, bringing the total number to over 1400 since 2014.